All Coloradans are encouraged to join the statewide Colorado Gives Day movement by supporting their favorite causes online through ColoradoGives.org. 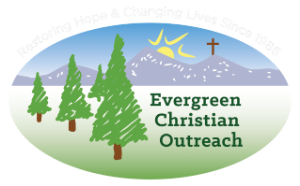 Evergreen Christian Outreach depends on your support to assist with our food bank and many services over the winter months. 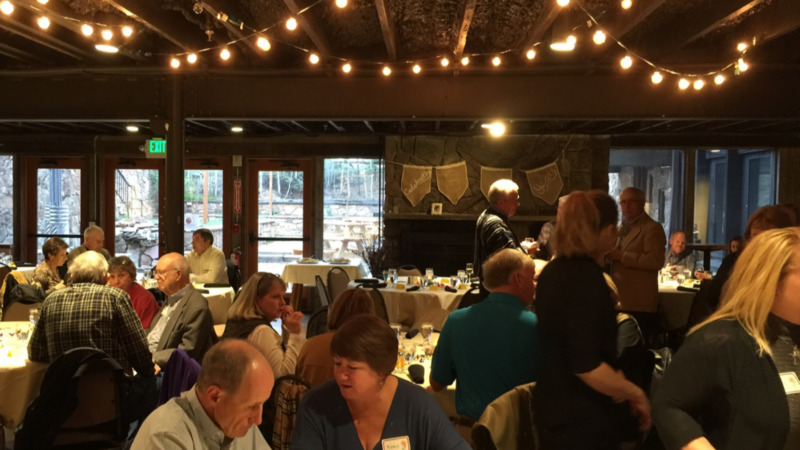 Please support EChO by giving through Colorado Gives. Give Where You Live on Colorado Gives Day, Tuesday, December 10, 2019.